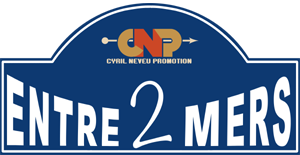 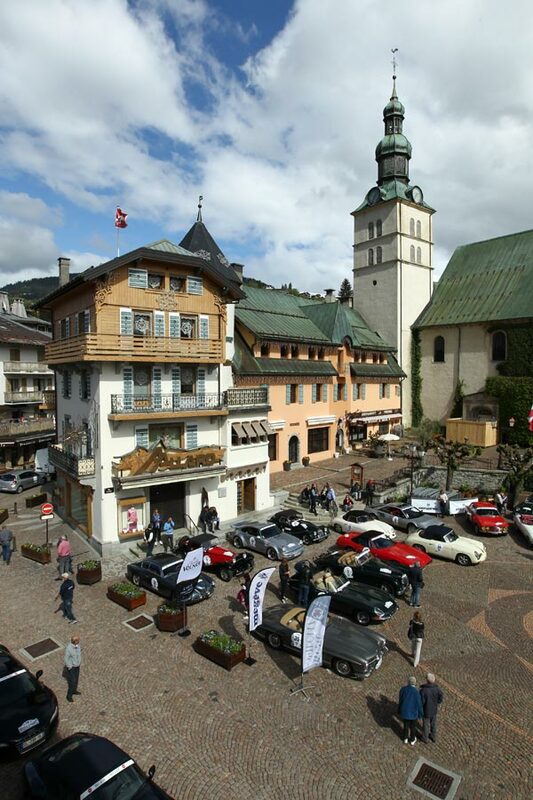 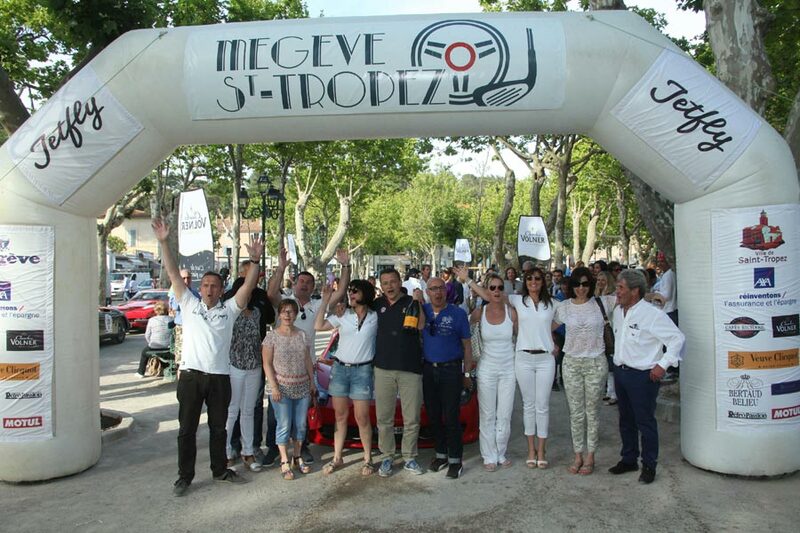 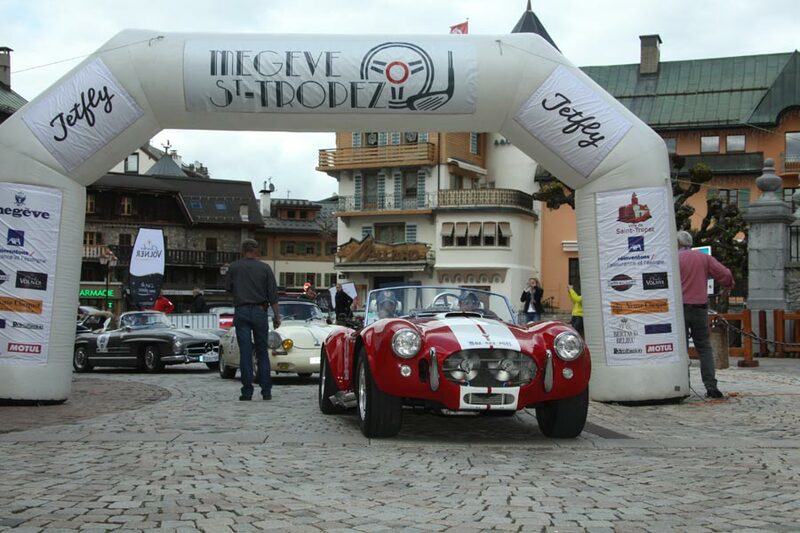 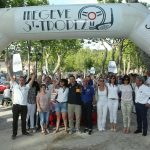 The 2nd edition of the Megève – Saint-Tropez will be held from Tuesday 24 to Friday, May 27, 2016. 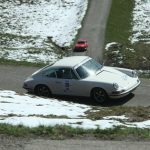 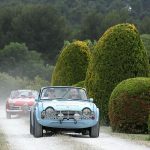 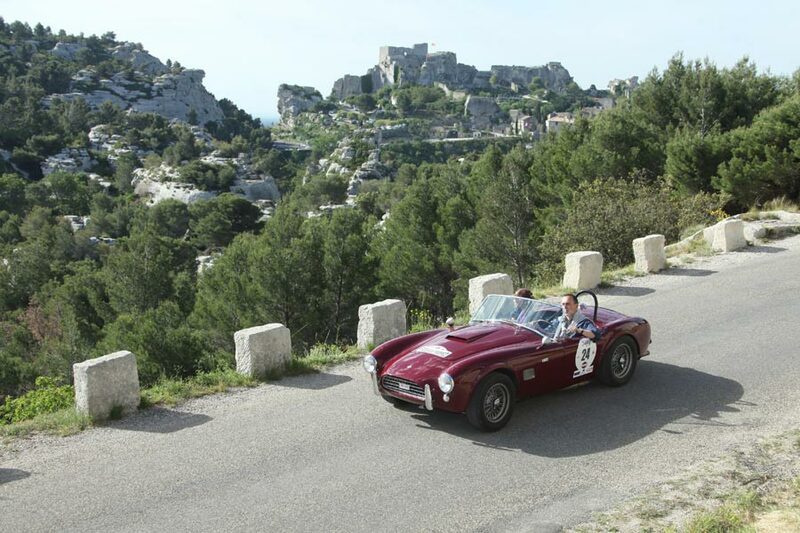 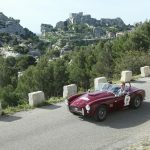 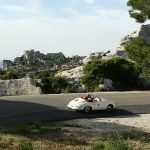 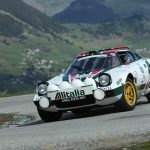 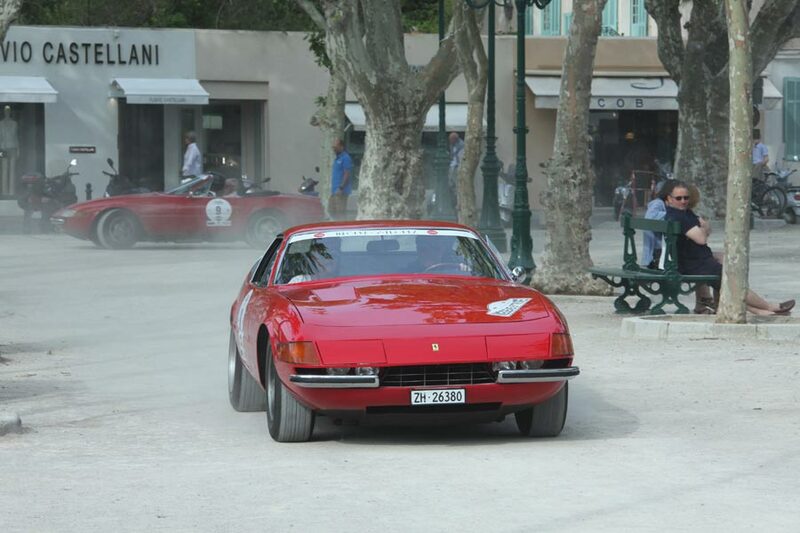 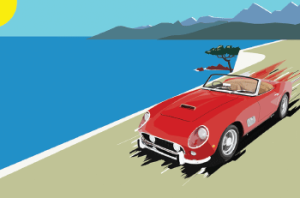 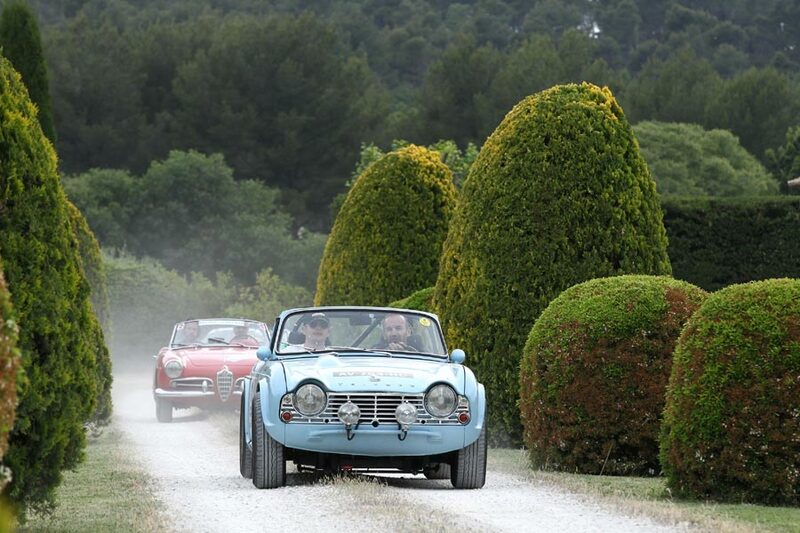 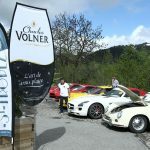 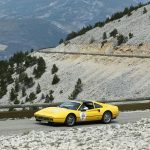 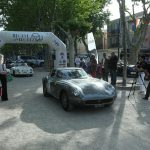 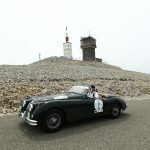 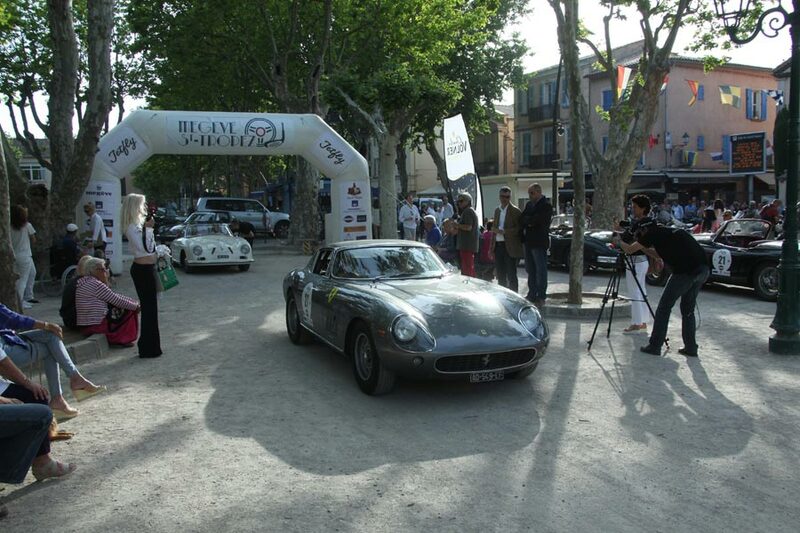 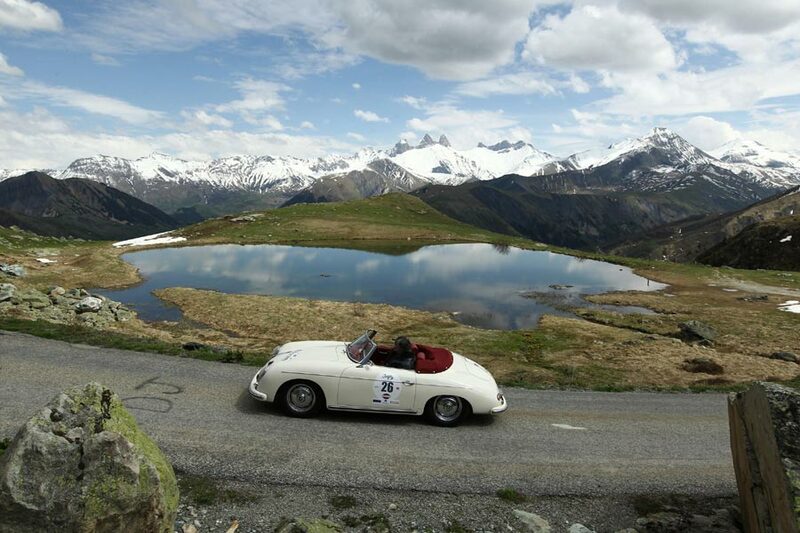 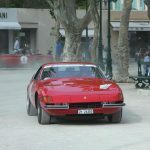 We will have of course the opportunity to return more specifically the plot of this Megeve – St Tropez, but we can already announce that the route has been revisited to propose to competitors and their cars an alpine concentrate that will lead us from Savoie to Provence, in three stages. 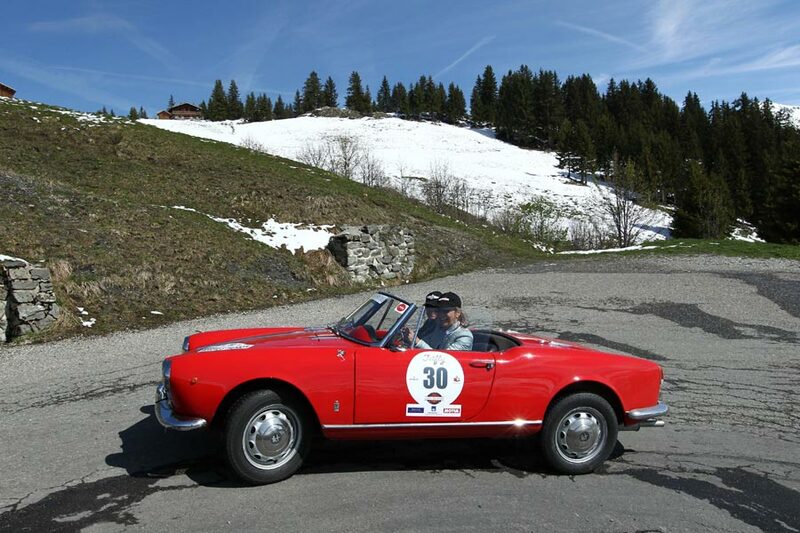 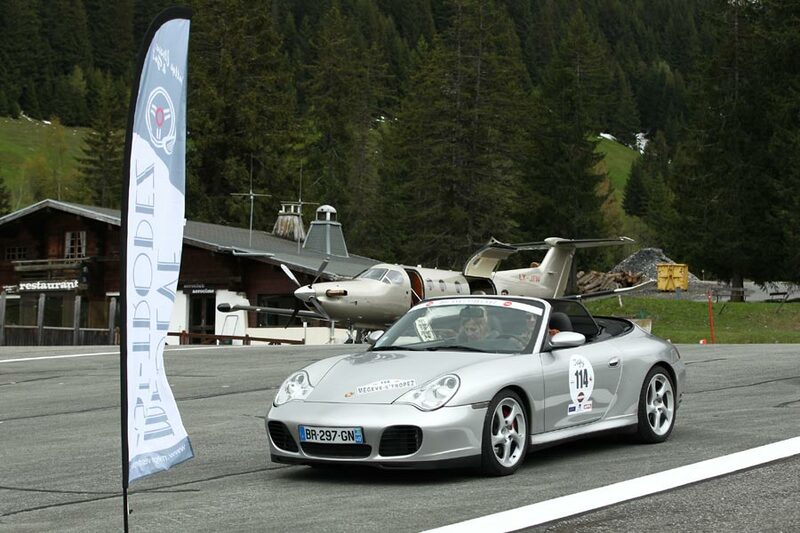 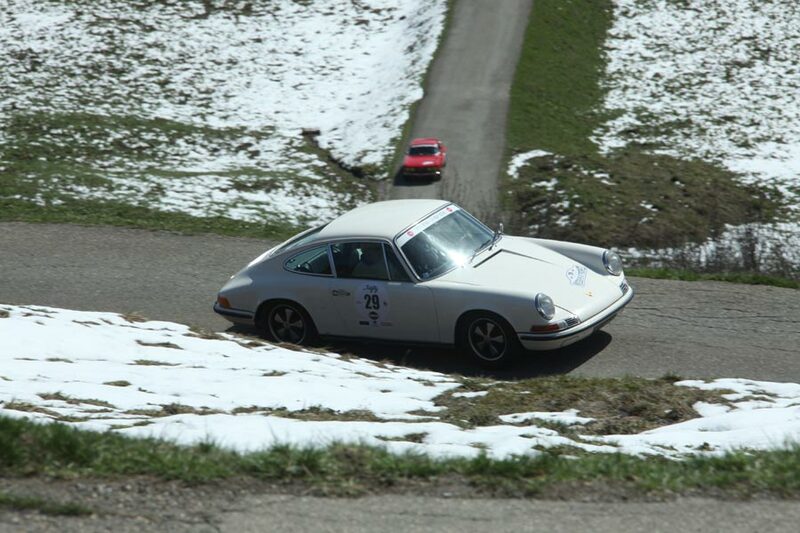 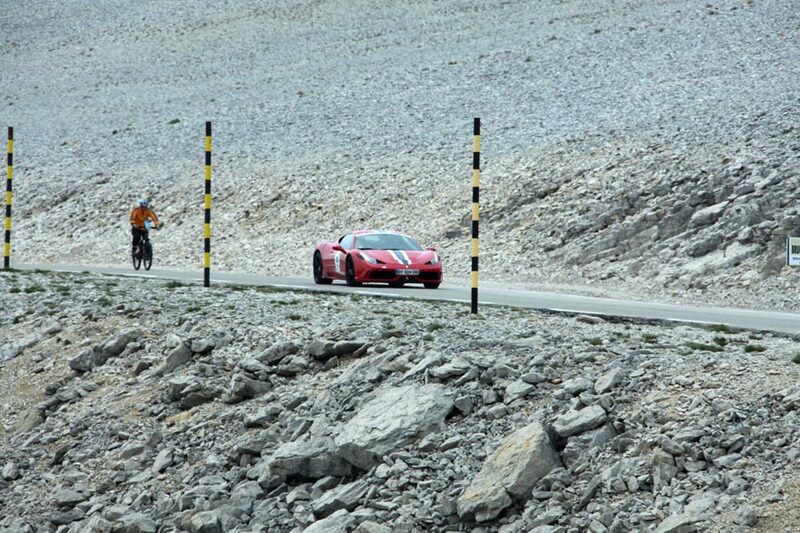 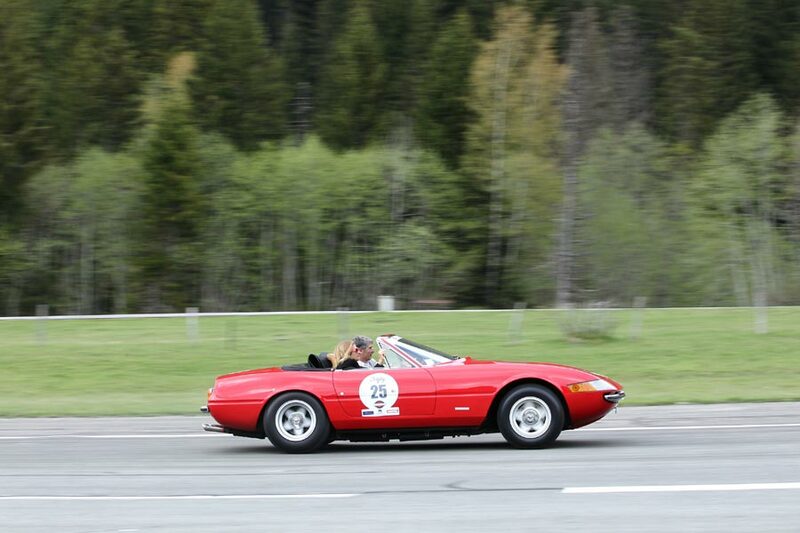 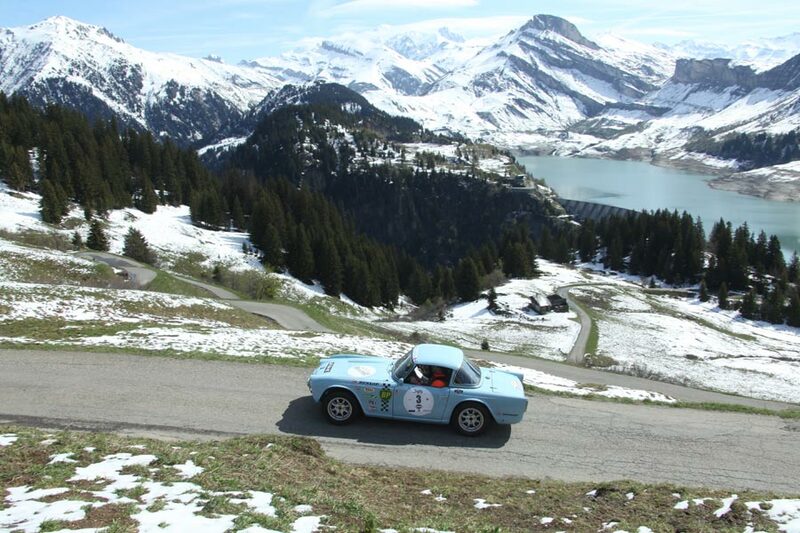 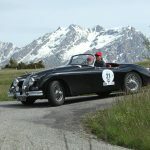 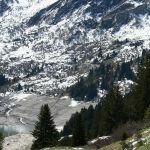 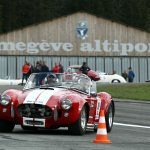 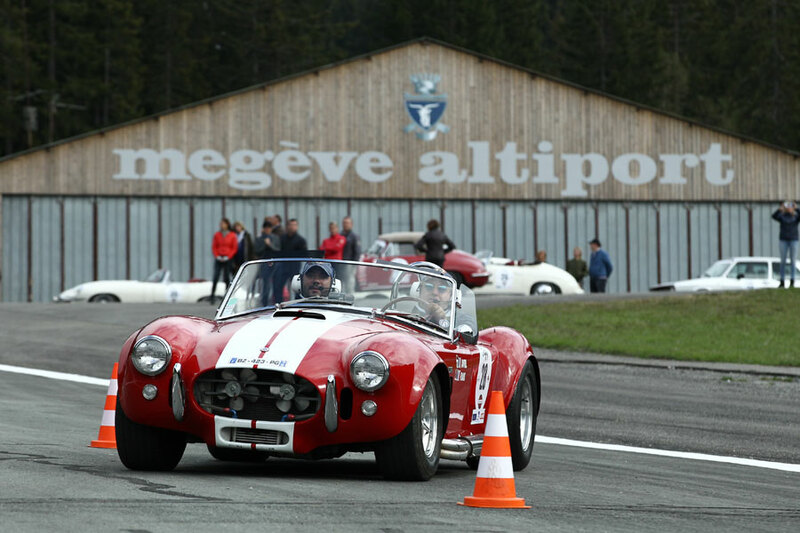 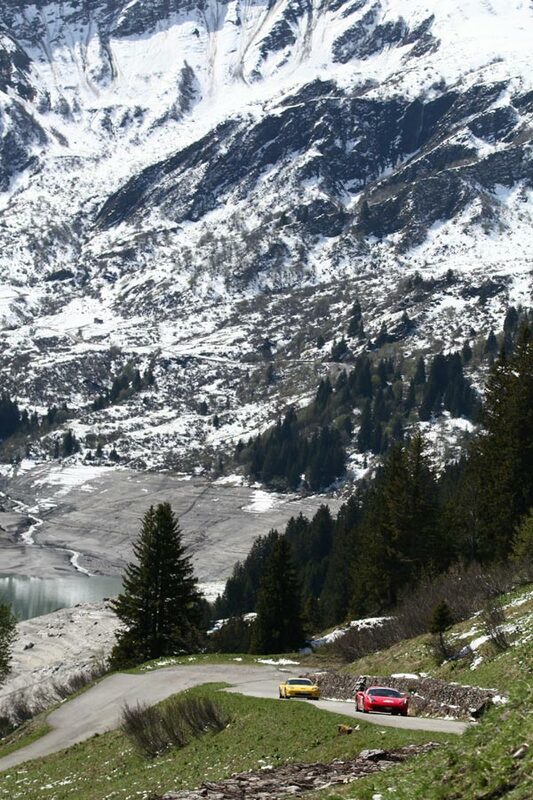 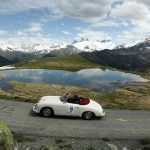 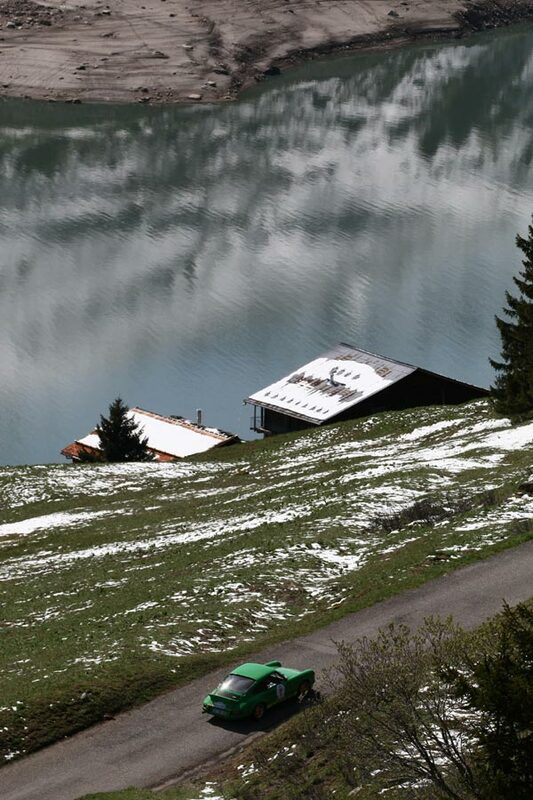 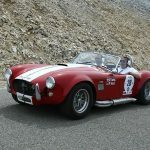 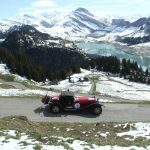 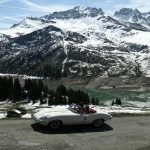 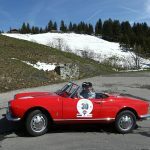 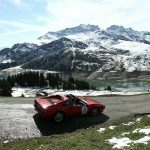 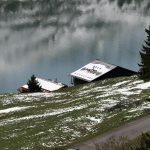 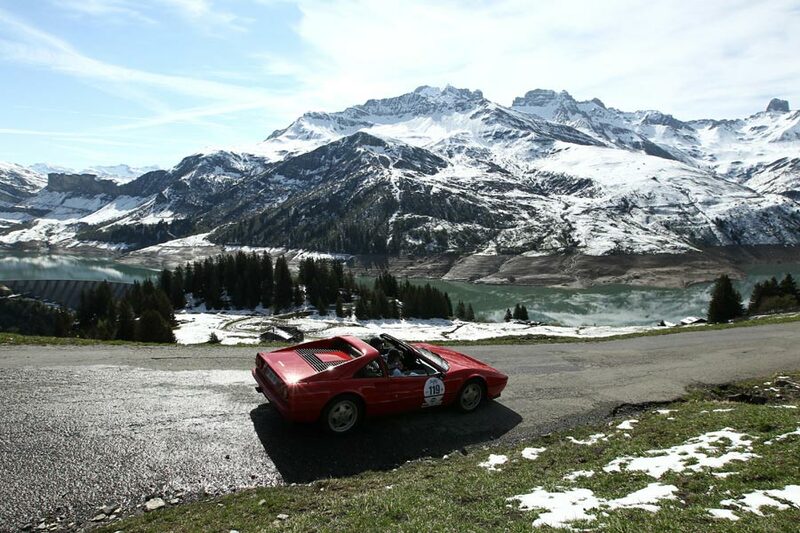 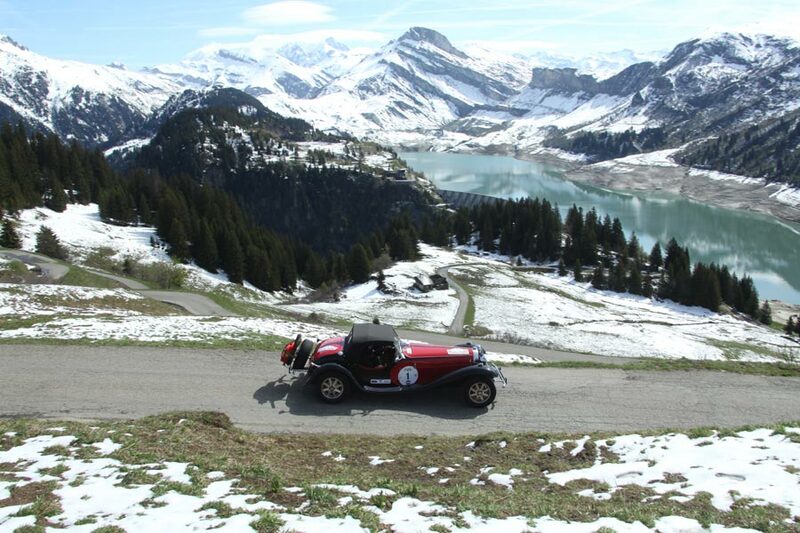 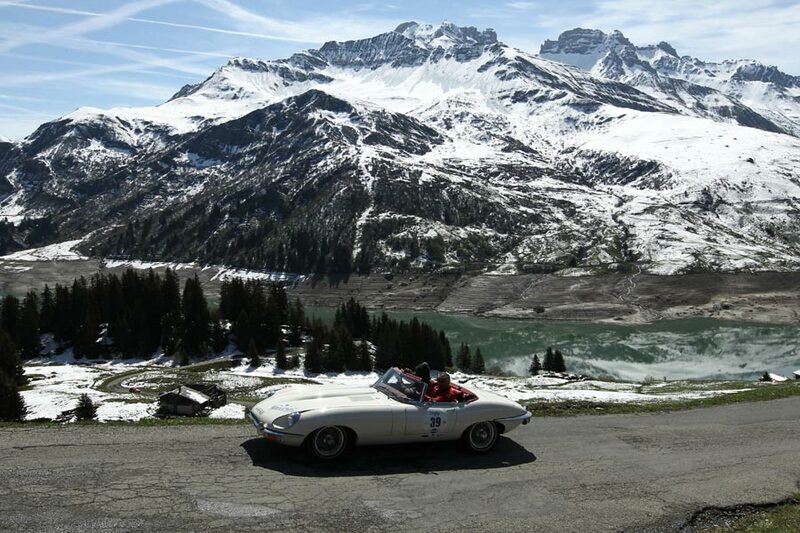 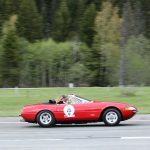 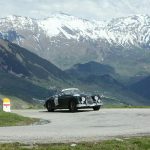 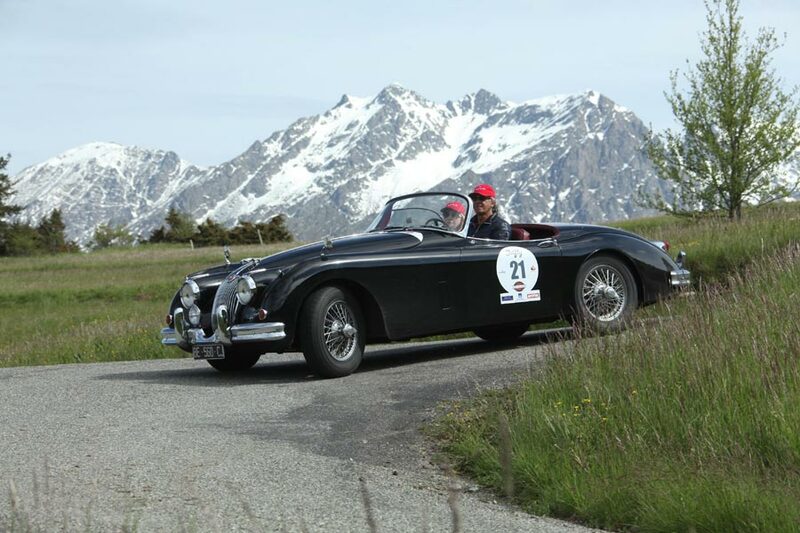 From Megève, we will take into the road to Beaufortain and Tarentaise, before joining Courchevel for everyone to express himself driving his machine on the route of the hillclimb (closed to traffic) leading to Altiport. 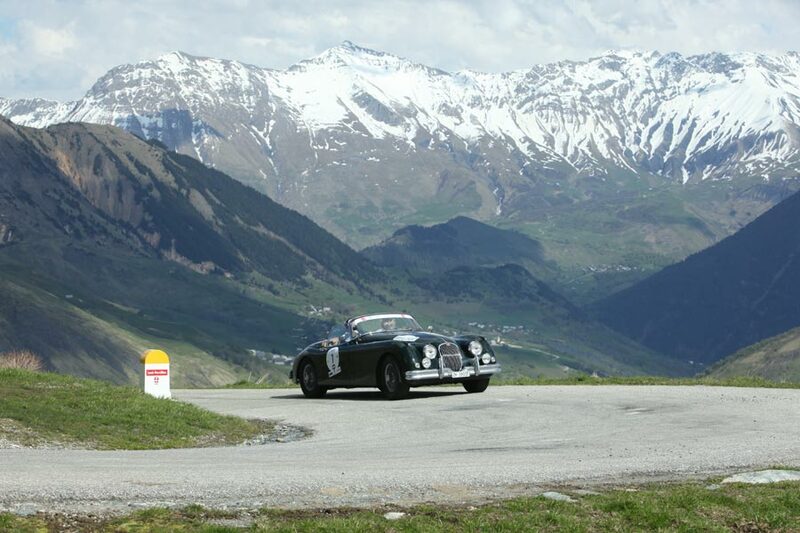 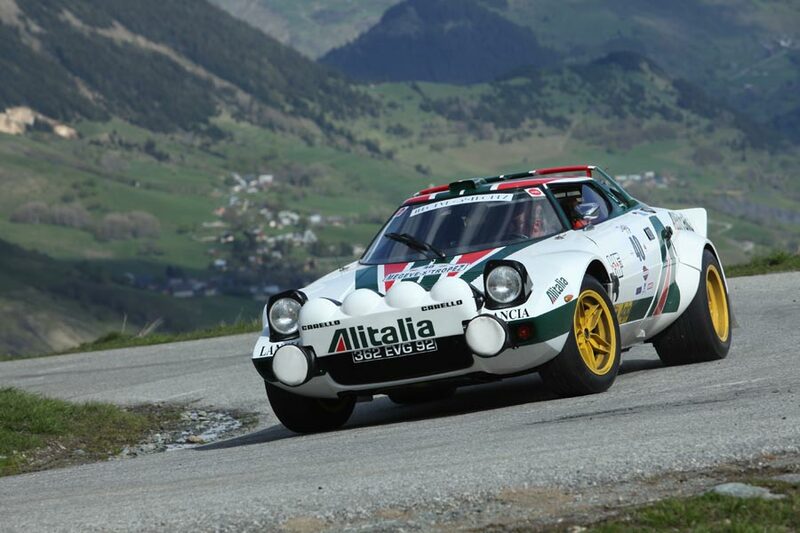 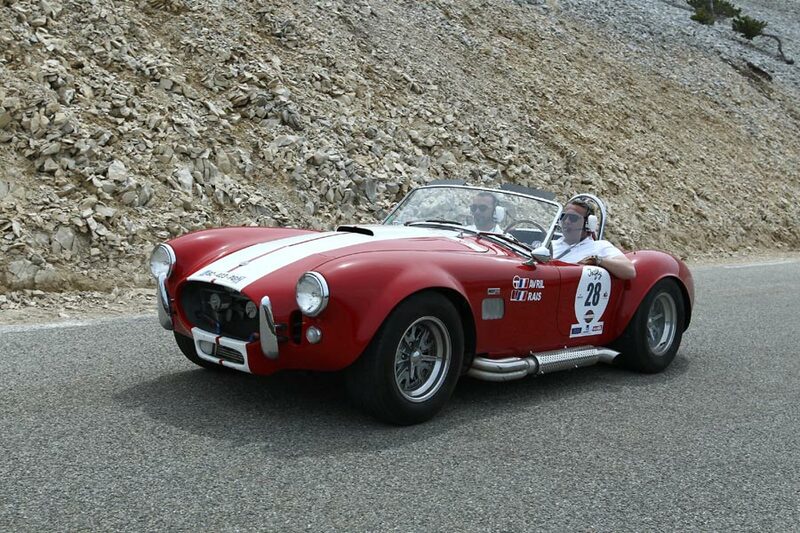 We will then stop at the Alpe d’Huez and its not less famous 21 bends having triumph so many “pedals kings.” Before joining the South of France Alps, we will take numerous special stages that made the reputation of a monument of motorsport: the Monte Carlo Rally. 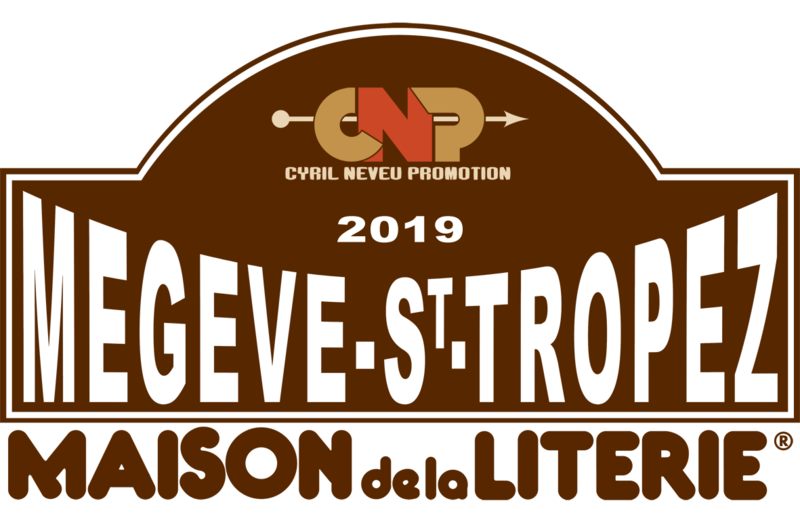 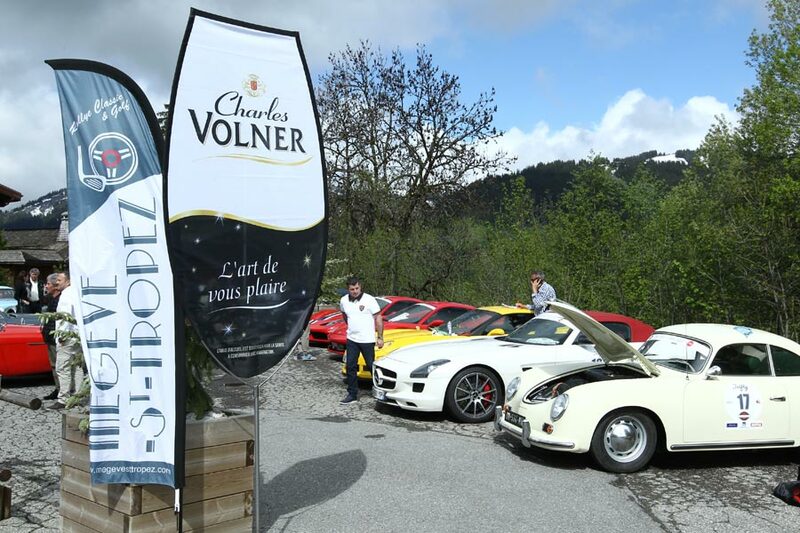 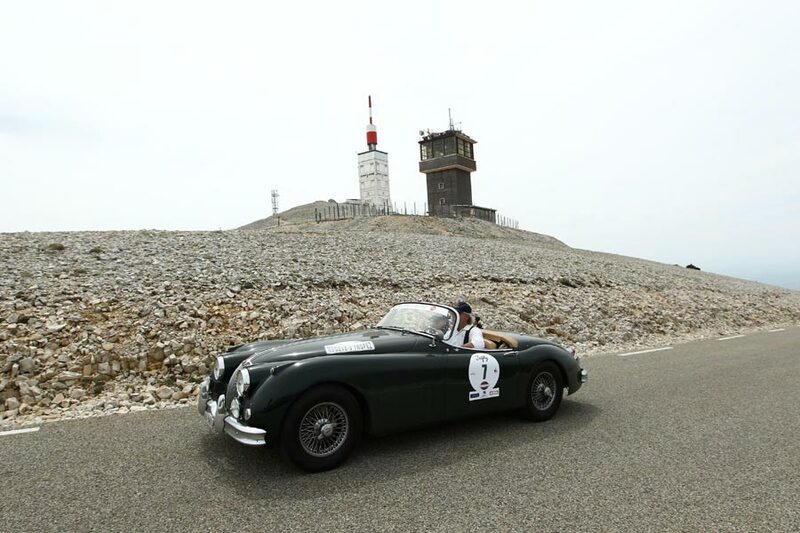 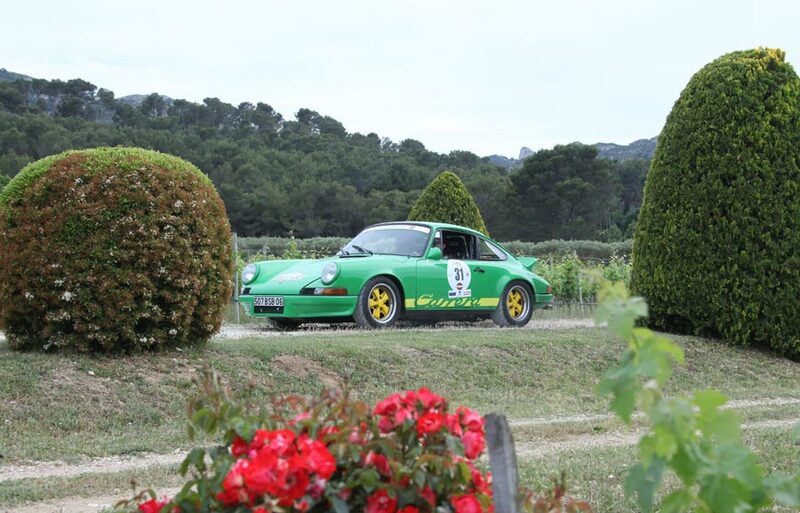 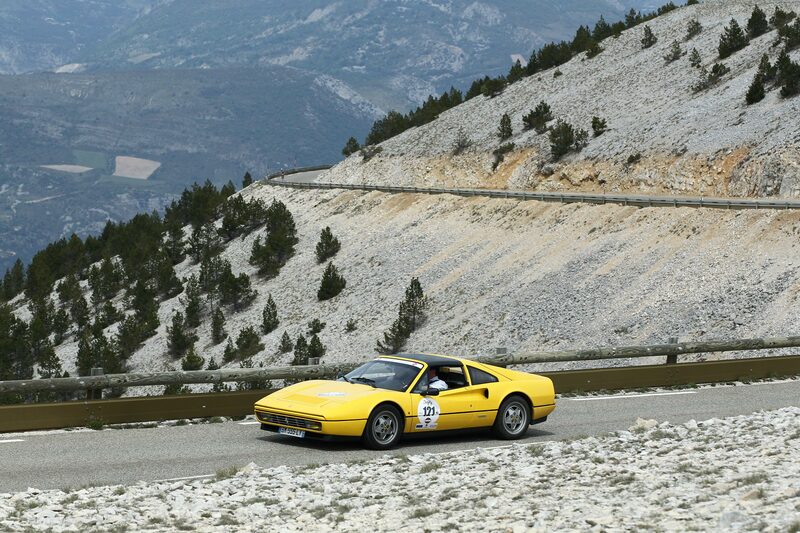 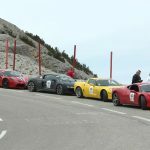 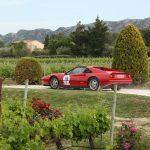 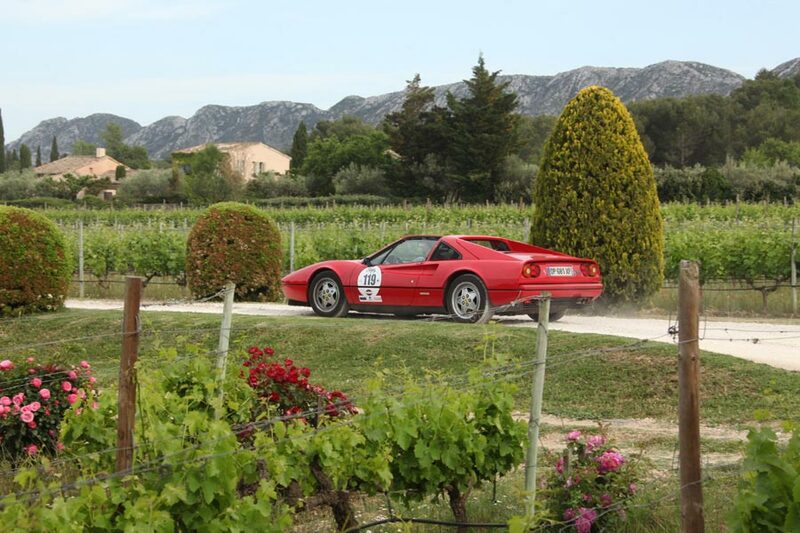 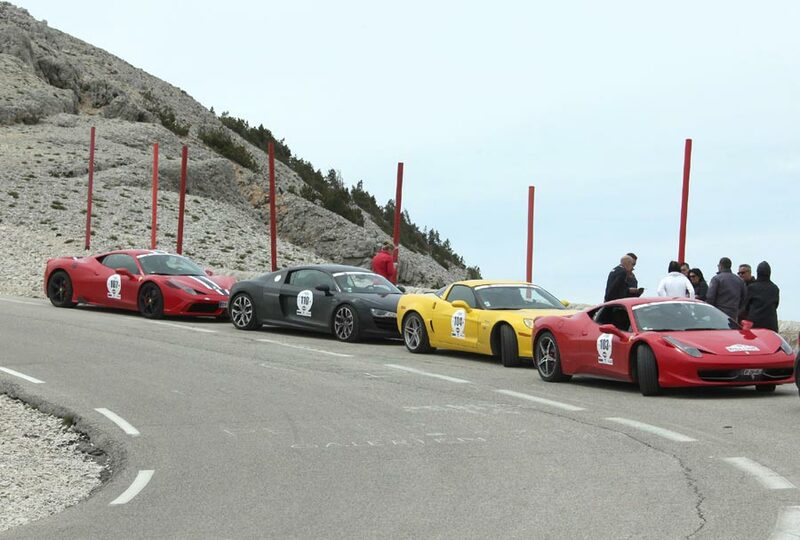 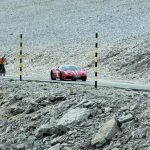 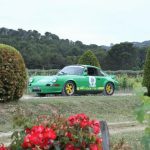 In celebration of the program including Champsaur and Gapençais and the 30 kilometers of « l’Epine – Rosans », well known for experienced rally drivers, before joining the desert at the top of the Mont Ventoux by its north face. 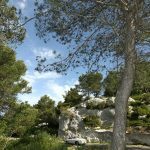 Saint-Remy de Provence, land of Van Gogh, and the Alpilles welcome us for the night before joining Saint-Tropez the next day. 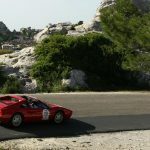 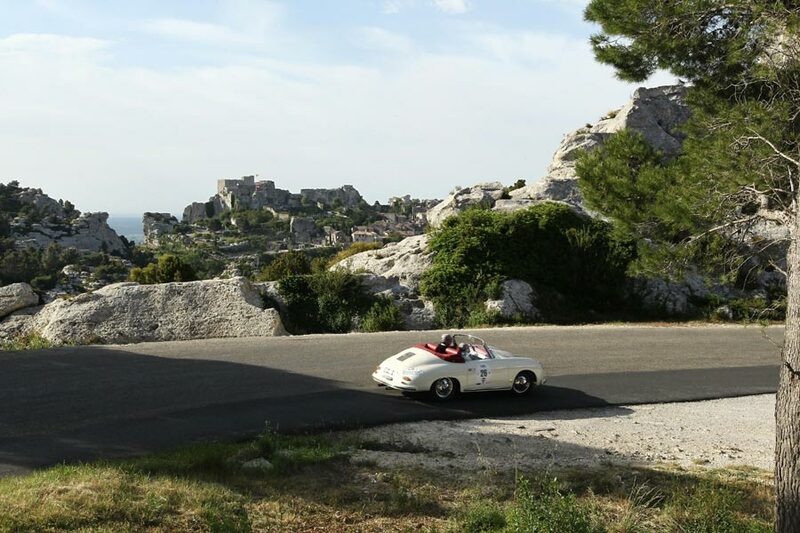 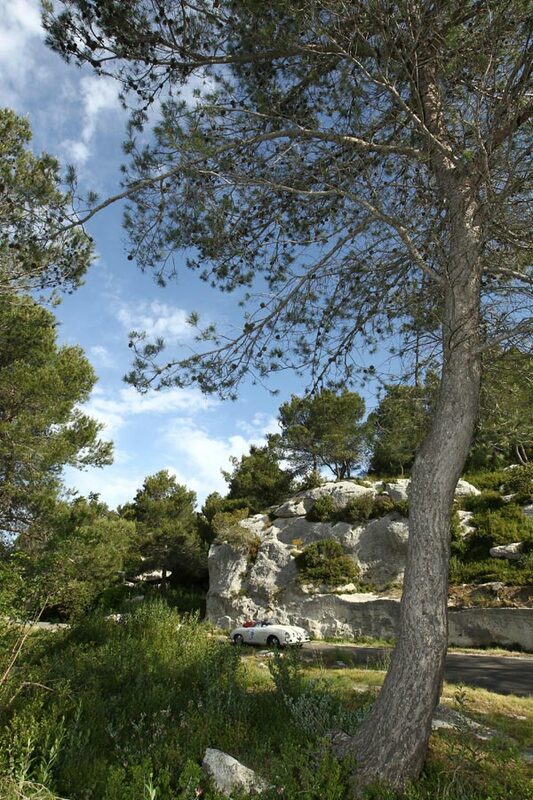 In the last stage, competitors will borrow an original route through the Baux de Provence and the Val d’Enfer, natural valley carved into the rock by water erosion, which takes its name from the strangeness of its white limestone rock formations. 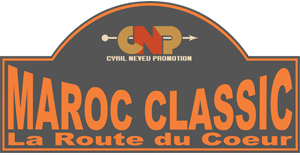 The end of this second edition will offer competitors the opportunity to compete against the clock on the occasion of an event on the Luc Circuit and face the last corners of another mecca of Rally: Collobrières before arrival remarked on the Place des Lices, among bowlers. 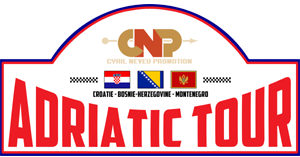 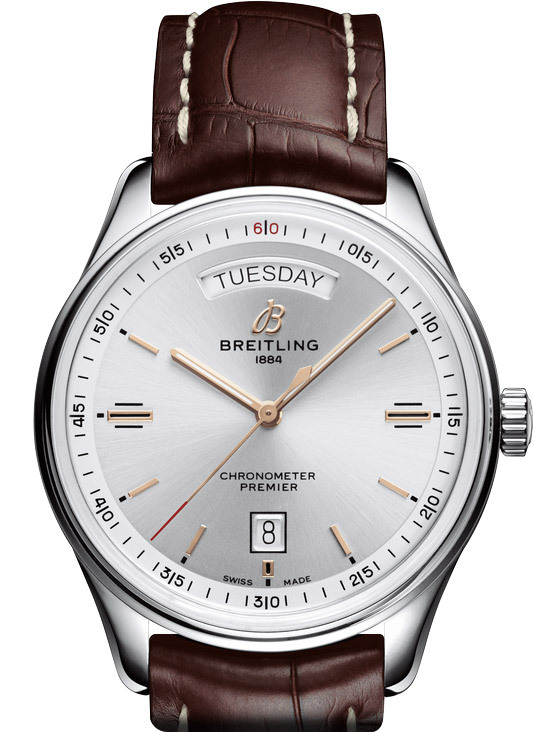 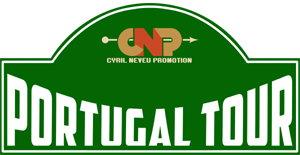 The success and the enthusiasm felt in this event in 2015, leads us this year to limit the number of entries. 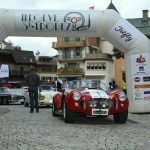 Indeed a small amount of sixty crews, allows the event to keep a human dimension of proximity between candidates and contributes significantly to its success.